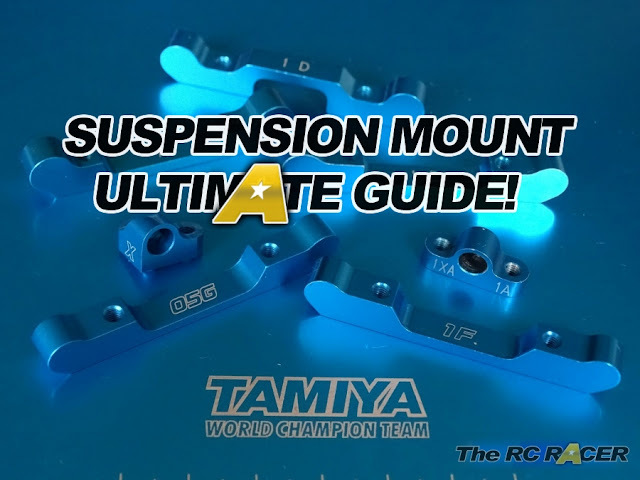 One of the reasons why being a Tamiya fan is so appealing to some is the fact that the company can sometimes do things that are a bit 'quirky' and in keeping with that, here is a review off a Hop-up for a Tamiya Pit bag. One of the annoying things for me was that whilst other brands had their own haulers, Tamiya never seemed to follow. Then a few years ago they released a decent pit bag, and they soon followed it up with a larger one. I've owned this for some time and the zips and stitching have been great, however the inner boxes are just made from cardboard. Despite my initial concerns they have lasted a long time but they are a little saggy after 3+ years of use. When I opened up the box I could see that the new plastic was much stiffer. When I followed the instructions the main part of the box was quickly assembled. As you can see the other change that whilst the old boxes just open out at the top, these replacement boxes are actually drawers. This is much better as you can pull the drawer out and get to the contents without having to take the whole box out. The handle is solid plastic and you have to weave it though the gap at the front of the drawer and then clip it together. Once assembled you just need to put the box in the outer box and you are finished. As you can see its a perfect fit, and its very strong compared to the card boxes that it replaces. The only problem that I encountered is that the plastic is thicker to help with the strength, this reduces the inner volume of each of the drawers. It's not a huge reduction but if you have stuffed one of the boxes with mm's to spare you will have to change things around to fit. I've been using these plastic drawers for a while now and the easy access of sliding out the drawers and their overall extra strength do at least make me feel like it was a worthy upgrade.